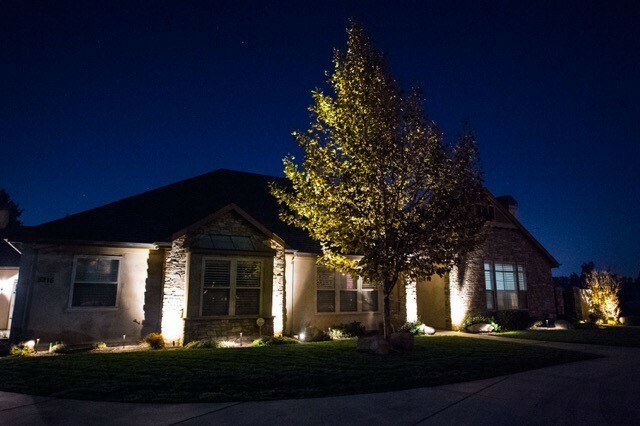 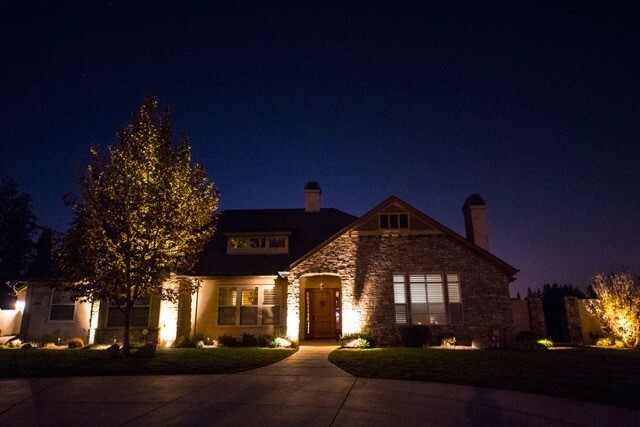 Landscape lighting can provide walking paths, and highlight specific aspects of your yard. 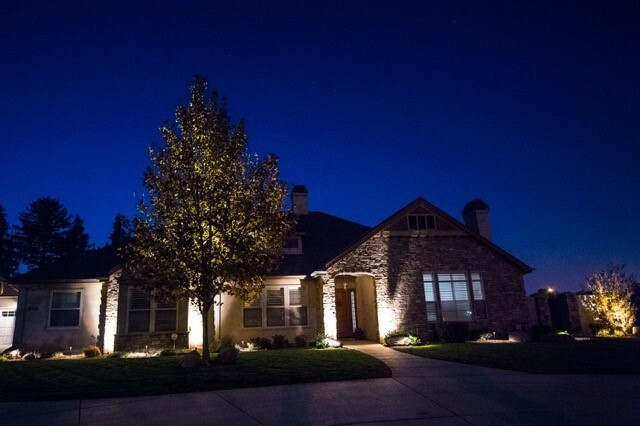 These low voltage systems are available in LED and halogen. 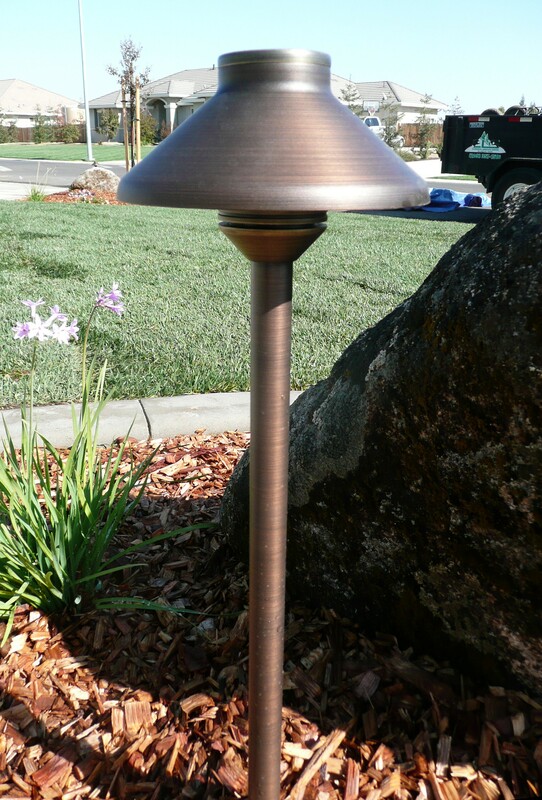 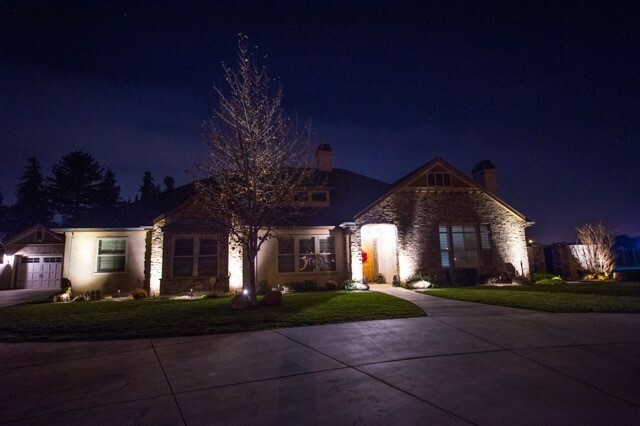 The photos below show a sampling of the landscape lighting that we have done. 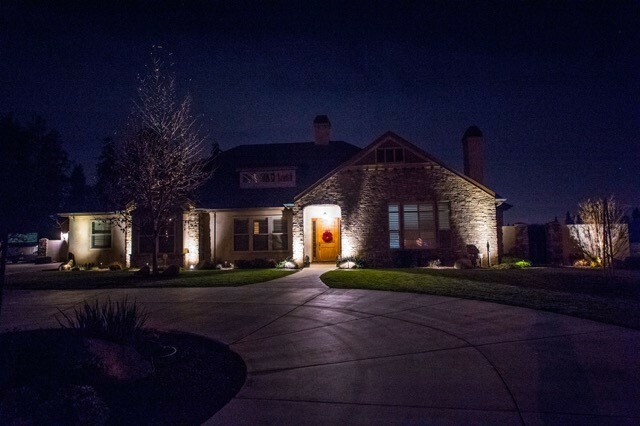 Contact us today to light your way!